What if our customers could see everything we do? 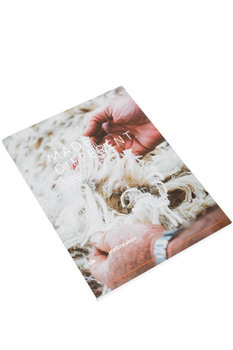 Our belief is that people should know exactly what they are putting next to their skin and how it was made. Radical transparency enables all of us to make more conscious decisions. At Icebreaker, sustainability isn´t just a feature of our products. It´s in the values and design of our business. 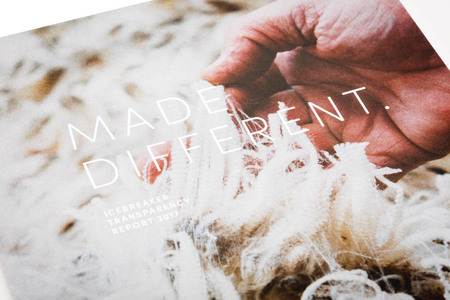 Today over 85% of Icebreaker’s raw material consumption is still based on natural fibers. In an industry based on petrochemical synthetics, this high percentage of natural raw materials remains unheard of and unpublished by any other competitor. While we’re not perfect, we are proud of what we have achieved. 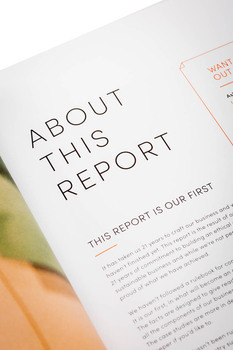 In our opinion, this sustainability report sets an important benchmark for transparency in the industry.